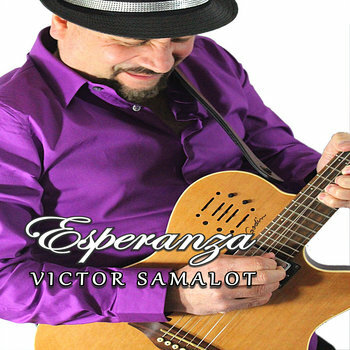 Click pic for Media reviews on "Esperanza". 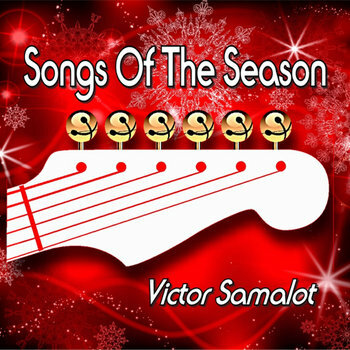 Click pic for Media reviews on "Victor Samalot". 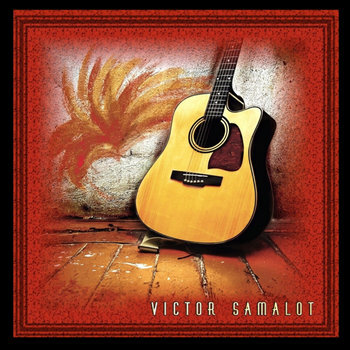 •Known for "painting pictures with sound", and a long-time interest in the healing arts, Bobbi Holt & Victor Samalot (founders of Mind Lab Music), present MANDALA, a 10 track musical journey of world and ambient soundscapes from a combination of keyboards, guitar, bells and zither. Created to achieve a deeper level of balance between the inner and outer energies of your life. 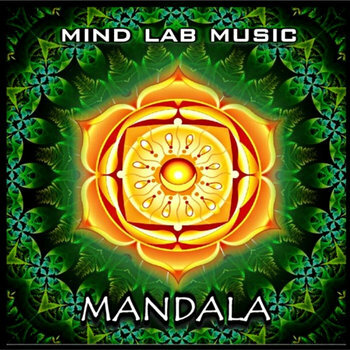 Click pic for Media reviews on "Mandala".